Have you ever found a Pokémon in the same many times? If you have ever, catch as much as possible. and you will get the benefit. Playing Pokémon Go games is very pleasure. This game invites players engaging in activities outside the home and traveling to many places to hunt hundreds of cute monsters. There are a lot of Pokémon that are circulating in one city, it could only reach the hundreds and even thousands. Types of Pokémon are scattered by the Niantic, as the developer of Pokémon Go, reaching 130 monsters. 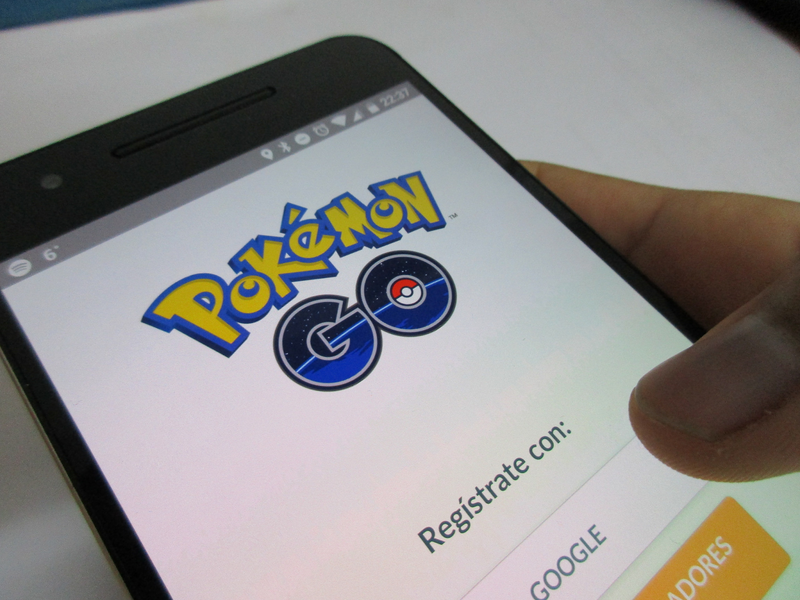 In the world of Pokémon Go itself, it is very possible for one player to find it one type of Pokémon. The question is, does the player need to catch it one type of Pokémon just once? Or better catch it in many times? The answer was to catch it. The theme of this game is "Catch 'em all" or "catch them all". It means that you do have to catch every Pokémon that are found even though it's kind of the same. However, is there any advantage to get Pokémon as much as possible, especially the same type? Of course there is. Here are a few points of its profits. The only way to level up on Pokémon Go is to gain experience or XP. Well, the easiest way to earn XP, with Pokémon gets as much as possible of any type. For example, if you capture a kind of Pokémon, say Pidgey, would get 100 XP. If capturing five tails Pidgey, surely you can get 500 XP. In addition got XP, you will get Sweets or Candies. This one component that can be used to increase Combat Power (CP) and evolve Pokémon becomes stronger. How to get Sweets (Candy) is to catch Pokémon and Pokémon transfer to Professor also Willow, or incubate an egg Pokémon. Well, kind of candy that there were specific to Pokémon obtained. For example, if you get a Pikachu, Pikachu will get candy type. The types of candies can be used to increase the power and evolution of Pikachu to Raichu, i.e. the next model. Therefore, it is very good to get some Pokémon in the same kind of to get the Candy. To transfer Pokémon to Professor Willow, click the Pokémon who wanted to exchange for, scroll to the very bottom, and press the Transfer. You will lose your selected Pokémon, but instead get the candy. Stardust is one of the conditions for enhancing CP Pokémon. However, no specific types of Stardust, like candy. These Pokémon-enhancing components can be obtained by way of catching Pokémon, incubate eggs, or mastering a Gym. After getting candy and Stardust upon the terms required, you can strengthen your Pokémon. For example, to strengthen the Pikachu one level it takes 200 Stardust and 1 candy. Well, after the Pokémon you have pretty strong values and level the player has reached level 5, immediately fought with other Pokémon Gym!